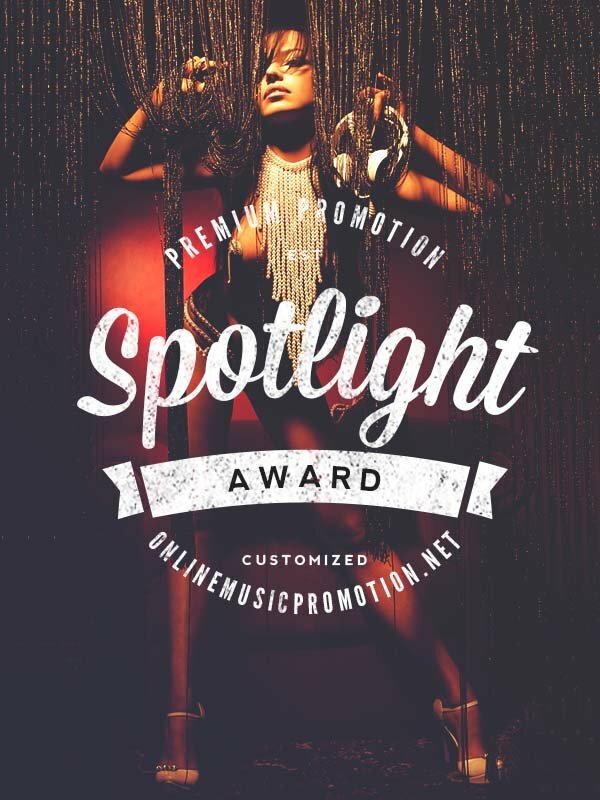 We promote your track on our websites & blogs to real people. Extremly powerful, highly discreet promotion that WORKS. We make it safe and easy for you to increase your Soundcloud audience. Satisfaction guaranteed – or you get your money back.